One of the most popular talent hunt reality shows of India, India’s Got Talent is back again this year with its 8th edition. The show is amazing as all kinds of talent can be shown in the show by the contestants and judges will decide according to the potential of the candidate. The show gets telecasted in the most popular Indian channel Colors TV. 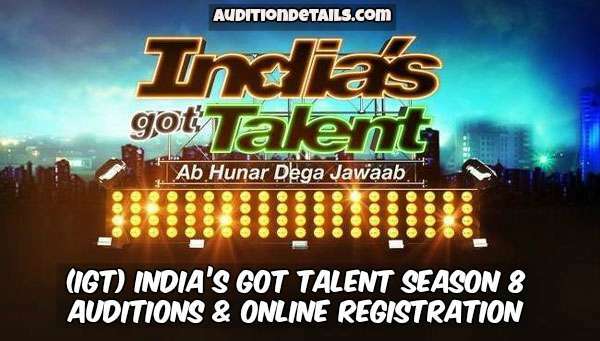 Colors had announced that the audition and registration for India’s Got Talent Season 8 will start very soon. 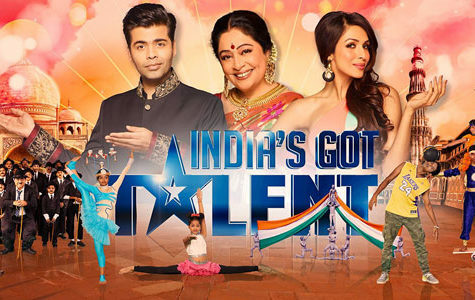 So, if you think you have talent and it is unique which can help you to win the show India’s Got Talent, you are more than welcome as in this show only talent matters not social status or age of a contestant. People from all over the country can compete in the show and show their talent in any field like singing, dancing, impersonation, music, or illusion. You will be giving audition before all the three judges of the show and they will decide whether you are worthy of the show or not. The topmost talents will be able to reach the semifinals or even the finals. The judges of the show in the previous season were Kirron Kher, Karan Johar, and Malaika Arora. In this season too they will be seen in judges seat. The host of the season, Siddharth Shukla and Bharti Singh will be same too. 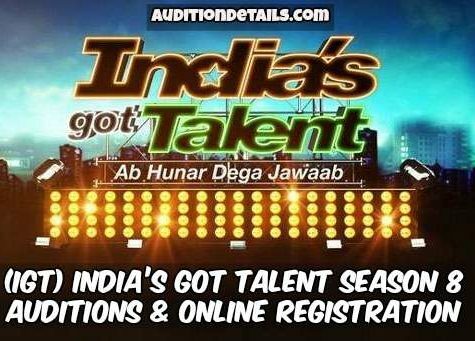 For the registration of India’s Got Talent Season 8, you can either register via email or you can register via sending an SMS. To register via SMS, you just have to type IGT and send it to 56882 and your registration will be done. Other than that, you can also send you talent video at [email protected] for registration. For more details, you can visit the website www.voot.com. 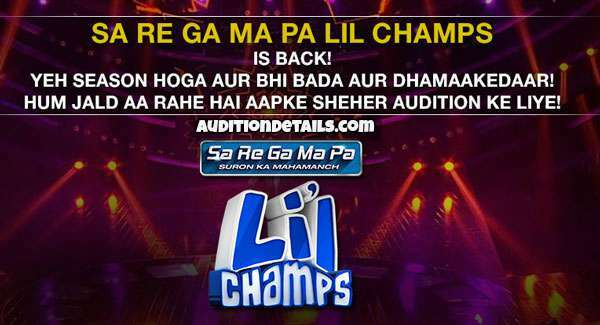 The audition will be done in cities like Dehradun, Patna, Ranchi, Kolkata, Lucknow, Jaipur, Amritsar, Bhopal, Nagpur, Delhi, Ahmedabad, Chandigarh, and Mumbai. There is no fee for the audition and it is completely free. The details of registration have yet not been announced on the official website but we will update the details as soon as it gets announced. So, stay tuned with us to know more about the show India’s Got Talent Season 8. Last season it was the Amritsar flutist Suleiman, let’s see who wins this year.